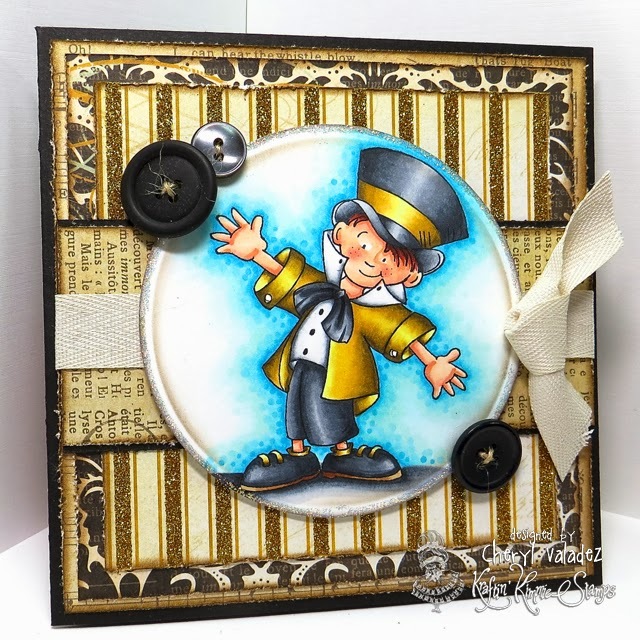 The Ink Trap: A new challenge at Kraftin' Kimmie Stamps: Inspiration Photo! 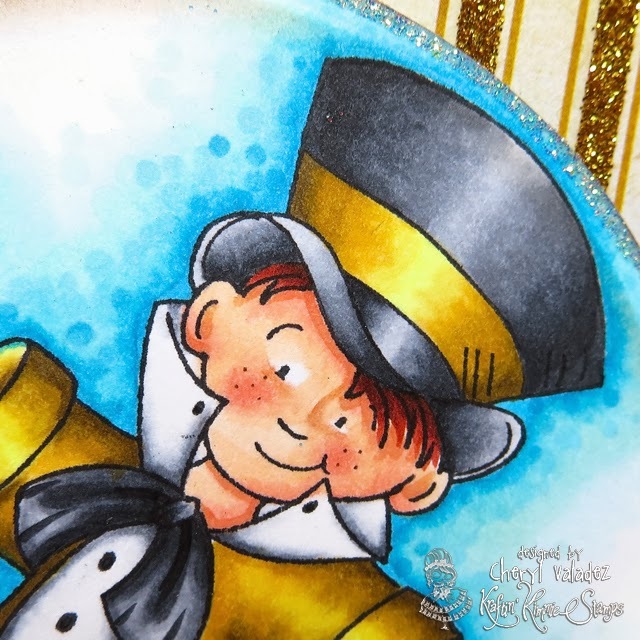 A new challenge at Kraftin' Kimmie Stamps: Inspiration Photo! Well, welcome back for more fun at Kraftin' Kimmie Stamps!!! Hope you can play along as we've got yet another great challenge for you to share your mojo! This week our hostess is JENNY!! And her challenge is an INSPIRATION PHOTO!! So create a card, scrapbook page or altered item with a Kraftin' Kimmie stamp using the inspiration photo above as a jumping off point!!! 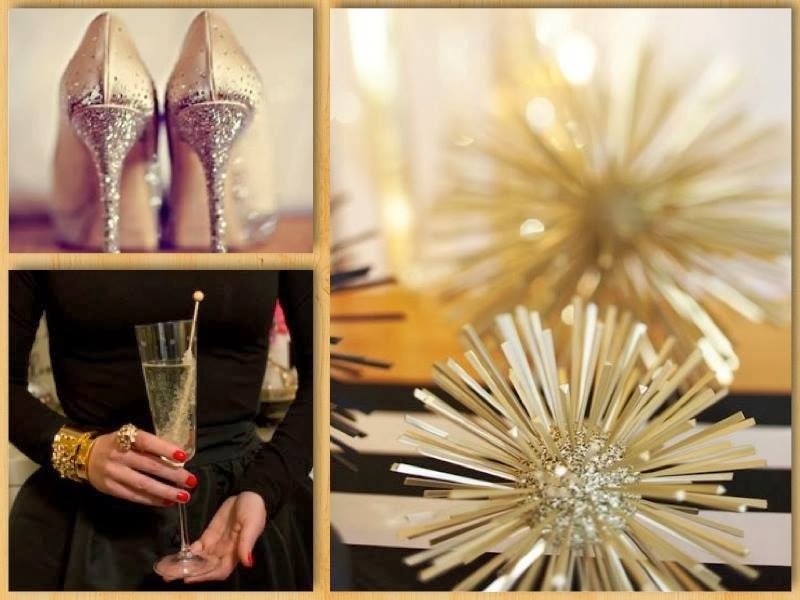 Sounds fun....and sparkly!! Join us this week because we'd LOVE to see your KKS designs. We hope you can play along for your chance to WIN some Kraftin' Kimmie rubbah!!! For my card, I've used an image from one of Cheryl Grant's latest sets, Once Upon a Time 2. 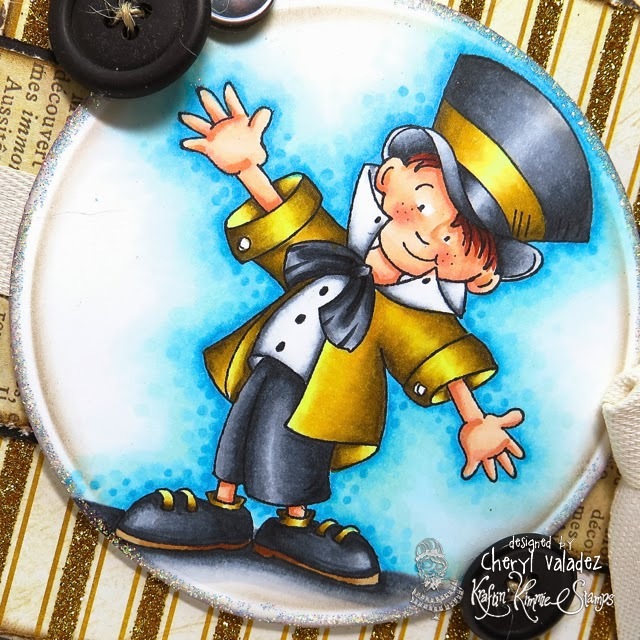 I took the Mad Hatter image and gave him center stage to show of his pizzazz. This is lovely Cheryl, your colouring is fantastic!